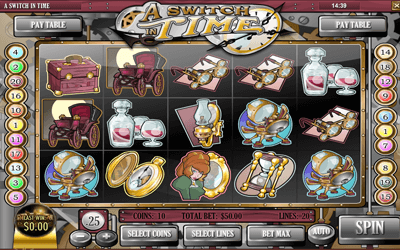 ‘A Switch In Time’ slot can be found at casinos which offer Rival Gaming slot machines. The game sports a maximum of 20 active lines, which are arranged on 5 reels. An unusual jackpot, worth $16,972.50, is available inside. The game has for its features wild symbols that apply multipliers, scatters, free spins and a bonus game. 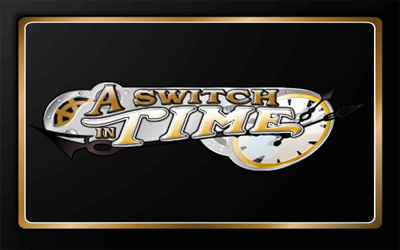 The theme is hinted at in the slot’s title, time travel being the topic that has been approached here. The graphics suggest that this technology has been discovered at some point in the late 19th or early 20th century, or perhaps that is the time period where our hero travels to. The ‘A Switch in Time’ slot machine has a maximum of 20 lines for you to activate. For each line that you decide to use, you will need a minimum of one coin for the wager, but you can have up to 10 coins per line as well. The value of those coins can vary in the range of $0.01 to $0.25, so the line’s bet can get anywhere between $0.01 and $2.50 each round. If all the lines have been selected, then the largest bet possible will be worth $50. Two of the higher paying symbols available here use weird jackpot values, probably in order to suggest years that the time machine has the capability to travel to. 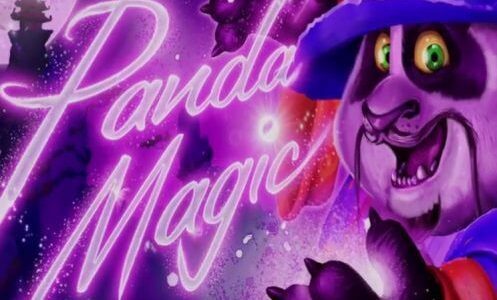 For example, the top jackpot will return to you 6,789 times the line bet, which will mean at most $16,972.50 in this game. It’s a decent payout already, but it is possible only in the base game from the wild symbol. 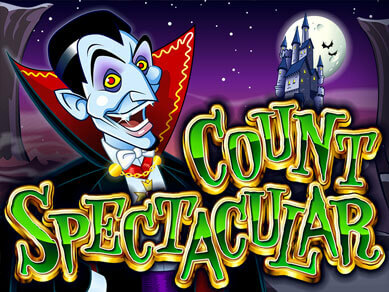 The free spins can apply a 9x multiplier to the next best combo, the result being a prize of up to $42,637.50. The Hourglass is the one to act as a wild feature in A Switch in Time. You have to land this symbol on all five positions of a line to get its highest payout of 6,789x, but a smaller prize can be obtained with as few as three wilds. By itself, the wild can be a replacement for another symbol, as long as it’s a regular one. 2x multipliers get applied by wilds in the base game, and 3x during free spins. The wild occupies only one position on the reels in the base game, but can expand during free games (appears only on reel 1 though). The Lady is a most impressive symbol in this game, at least in regards to the outcome when she makes an appearance. Have three scattered Lady symbols, and you receive 12 spins with a 3x multiplier. In exchange for four scatters, the reward will be 45 free spins and a 6x multiplier. With the maximum of five Lady icons, you get 78 free spins, with multipliers at 9x. Free spins have expanding wilds on reel 1, with a 3x multiplier applied by them. The Time Machine can be seen in the third feature symbol, a scatter that can trigger a bonus game. You just need at least three Time Machines visible, and that feature is yours to take advantage of. You are taken to the time machine’s controls, and you are asked to use the buttons in order to visit the Future or the Past. You could end up fighting dinosaurs in the distant past, or cyborg invasions in the future. Either way, the result will be a prize. The time machine theme has always been an interesting topic for developers, and a few others have approached it in the past, often times with great results. It’s the same here, in a game where the chosen graphics appear to be inspired by the 19th century. The symbols have the time machine, the inventor, a lady, an hourglass, a pocket watch, a clock, paper, eyeglasses, early cars, luggage and a cognac bottle. I’ve enjoyed the slot’s design, it’s well made, and it suggests both the time machine and things from the past, or the present if the game’s action is supposed to take place in the 19th century. 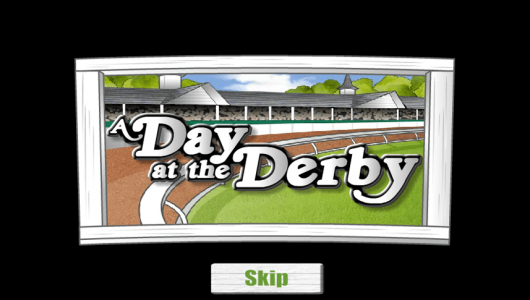 A Switch In Time slot offers incredible multipliers, and those can be applied to already fairly generous prizes. Add the appropriate graphics, and you get a slot machine that’s worth playing.